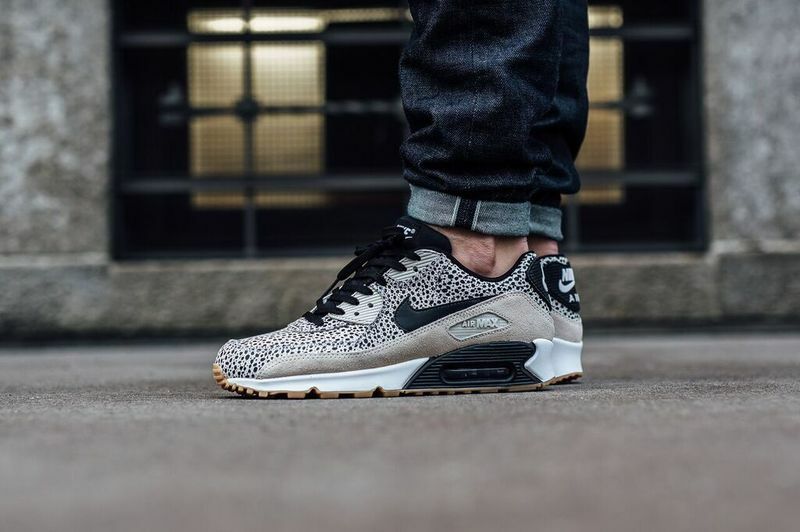 Nike Sportswear adds the classic Safari take on one of their most iconic silhouettes – the Nike Air Max 90. 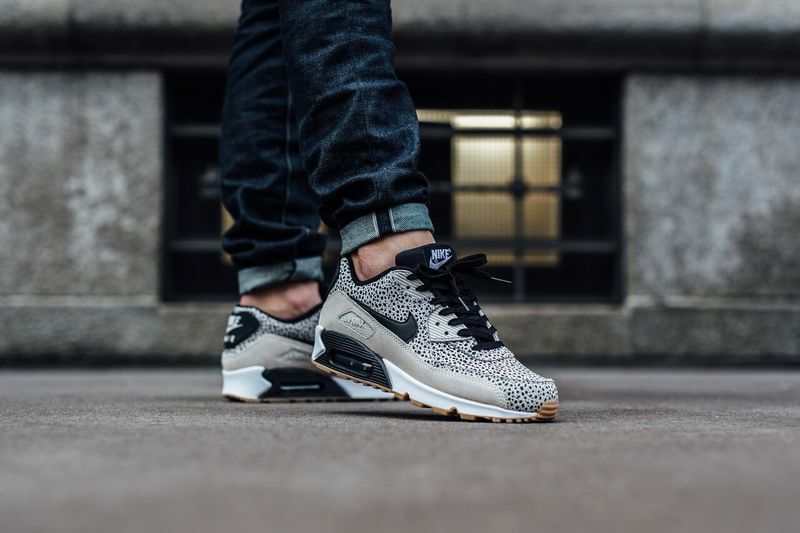 The eye catching pattern that debuted back in 1987 is back on the Nike Air Max 90 in the latest light gum rendition. 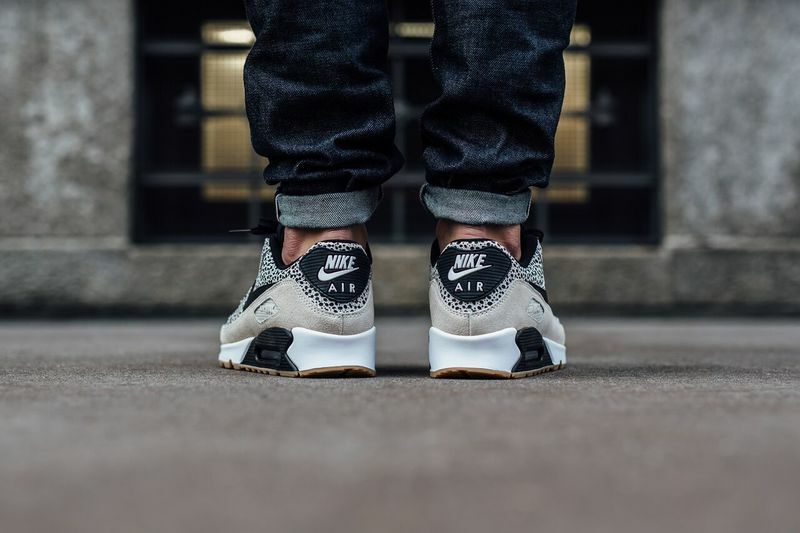 The colorway features a full on Safari pattern on the uppers, while black and white adorn the side panels and liners. A gum out sole is given to these bad boys for a premium look. For those wanting to scoop up a pair, you can grab these at Nike Sportswear retailers across the globe including titolo.